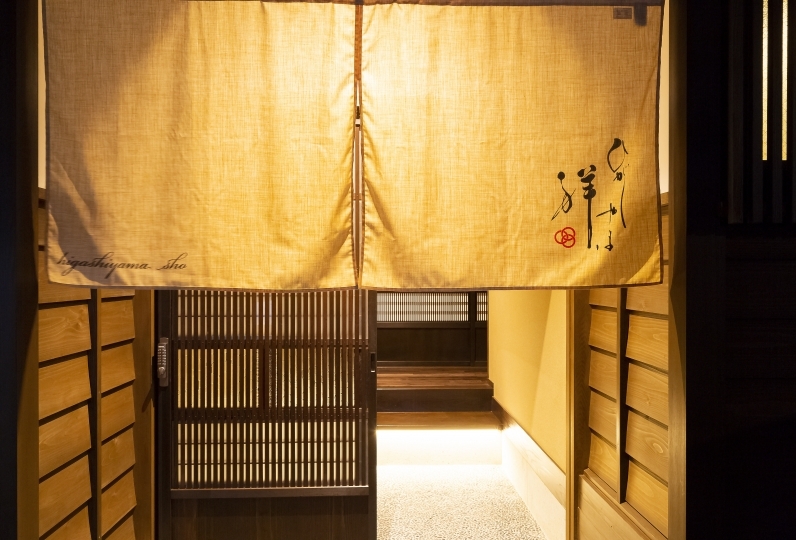 Kanazawa is a city of long history and traditional Japanese culture. 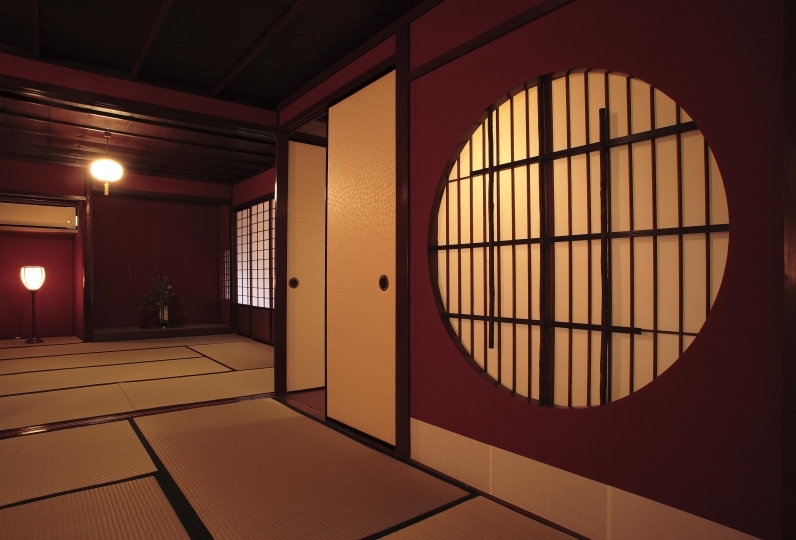 Therefore Mitsui Garden Hotel chooses Kanazawa as its new location. It will be opened in Jan, 2019. 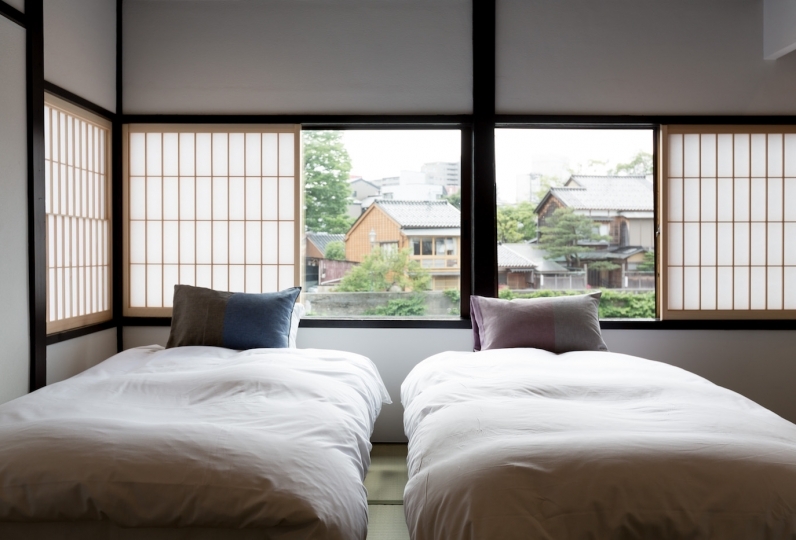 The guest room uses Japanese style pattern to create modern Japanese atmosphere. 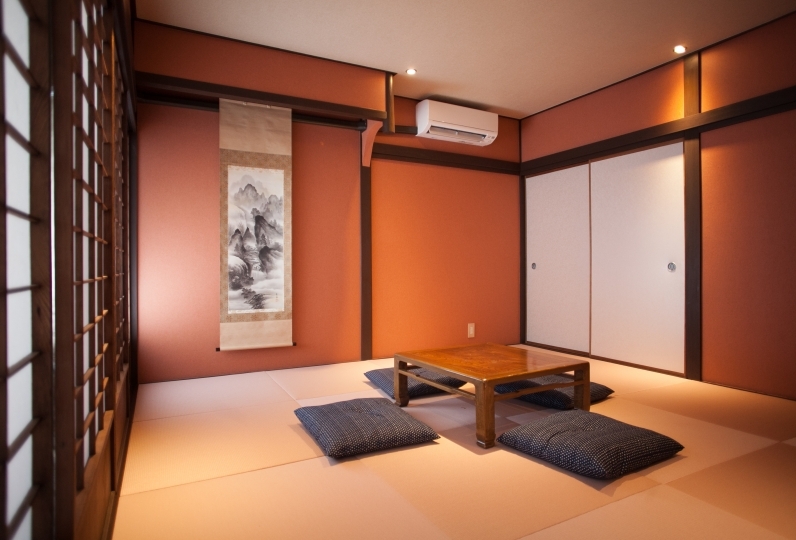 Each guest room has a space of at least 21 square meters for guest to relax. 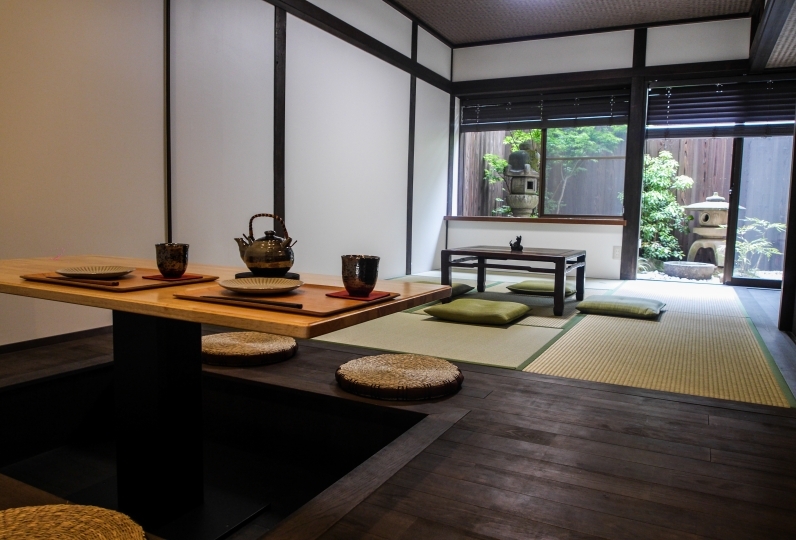 On the top floor, there is a huge public bath where you could enjoy the view of Kanazawa Castle Park. 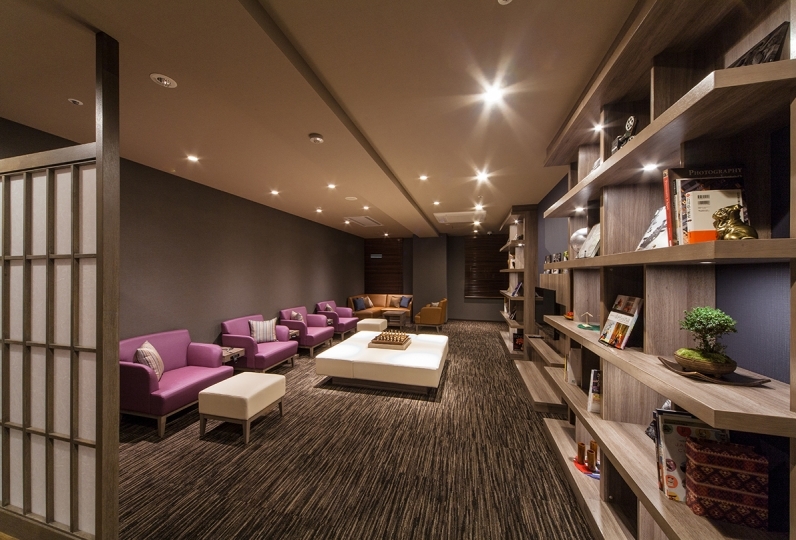 There is enough space for you to stretch your arm and leg to recover from tiredness and refresh yourself. 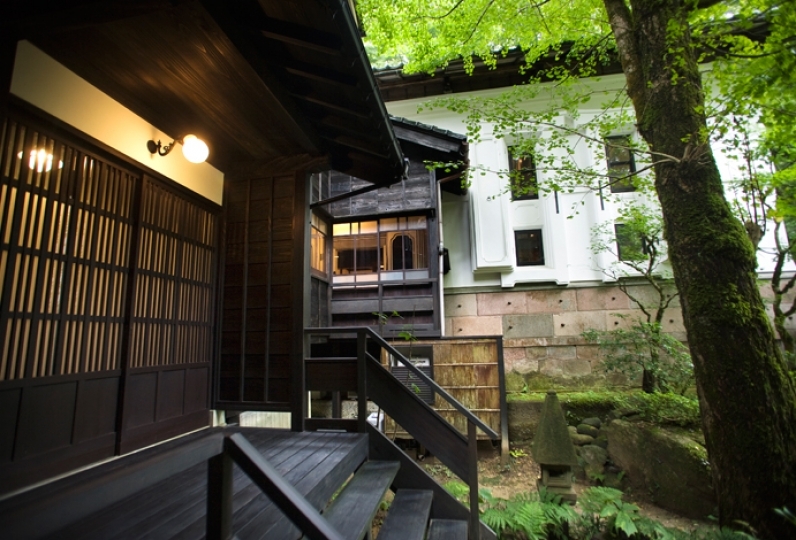 Representative traveling destinations like Kenrokuen, Omicho Ichiba and 21st Century Museum of Contemporary Art are all within 20 minutes' walk. 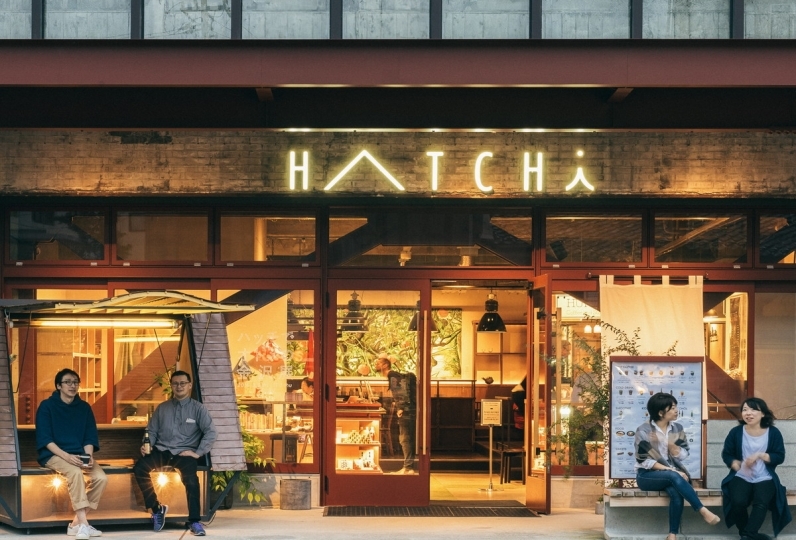 These convenient traveling spots are strongly recommended if you want to have a relaxing tour in Kanazawa. I felt very clean with a feeling of cleanliness. I think it was over the price. Speaking of one, if you are aiming for a hotel or more, would it be better if there were two people to see off? I felt it. I would like to say thank you for saying something good from here, but the receptionist ended in a smooth feeling alone. I felt it was a waste. When entering the entrance, the smell of the aroma was very good. The room and the bath were very clean, as it was open soon. It is a good idea that the public bath dressing room is full of hair and there is a mop think. As for the breakfast, the person in charge explained the contents of the food, and the variety was rich and all were delicious. 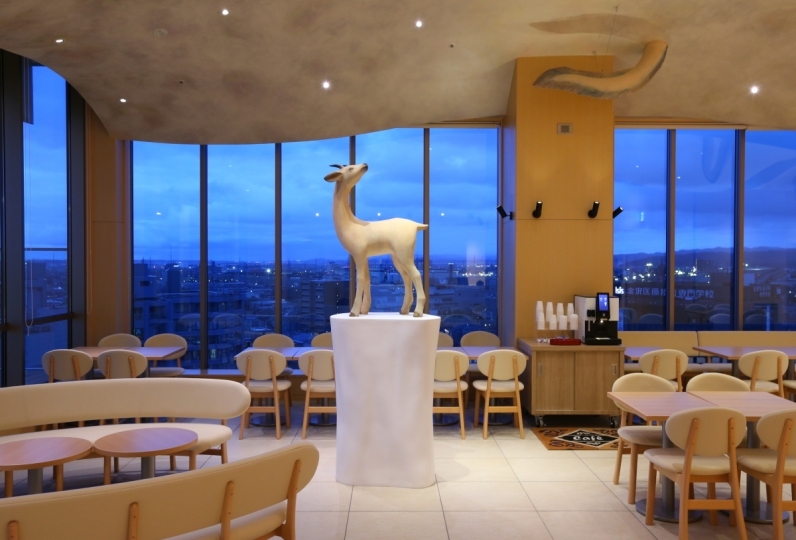 When I stayed at another Mitsui hotel, I was able to drink coffee and tea at night, It was unknown here that there was the service. I was happy when I was there. It was a service like running, Mitsui Garden Hotels. 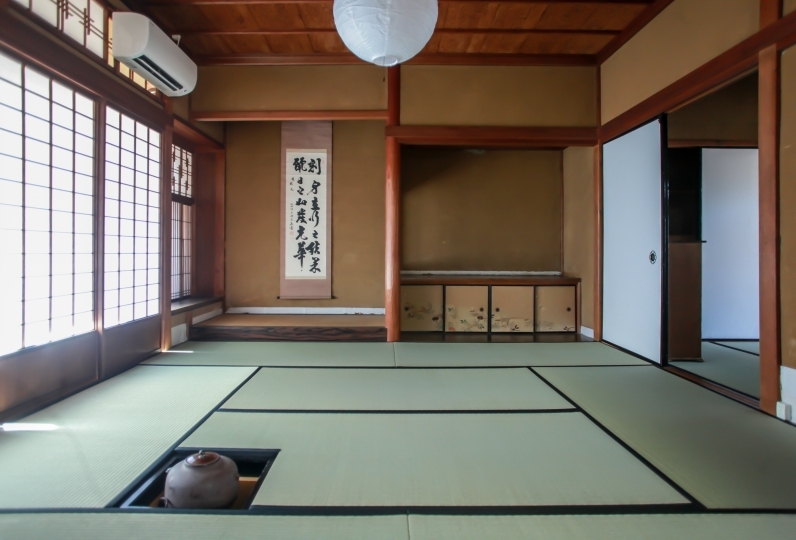 There was a thing that it was not too long to open, so there was a sense of cleanliness in the room and lobby, and the large public bath was relaxed spaciously and was able to spend comfortably. It was close to the bus stop, and it was a location that is also possible to go on foot with major tourist spots and Kanazawa station. In addition, we will use it. Thank you very much. There is a restaurant on the 1st floor. Breakfast is Japanese and Western style buffet. It mainly uses Kaga local vegetables and ingredients from Ishikawa, Hokuriku (northwestern part of Honshu). 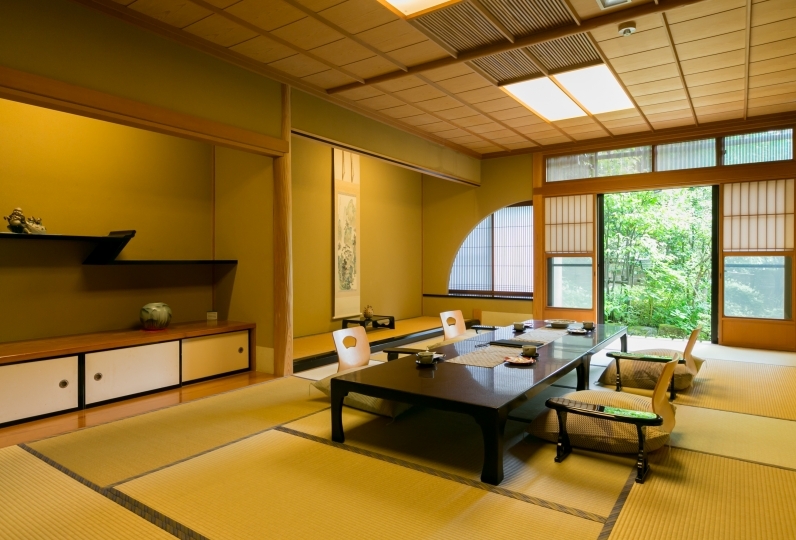 Enjoy your breakfast relaxingly with the view of Japanese garden. There is a huge public bath on the top floor of the hotel. 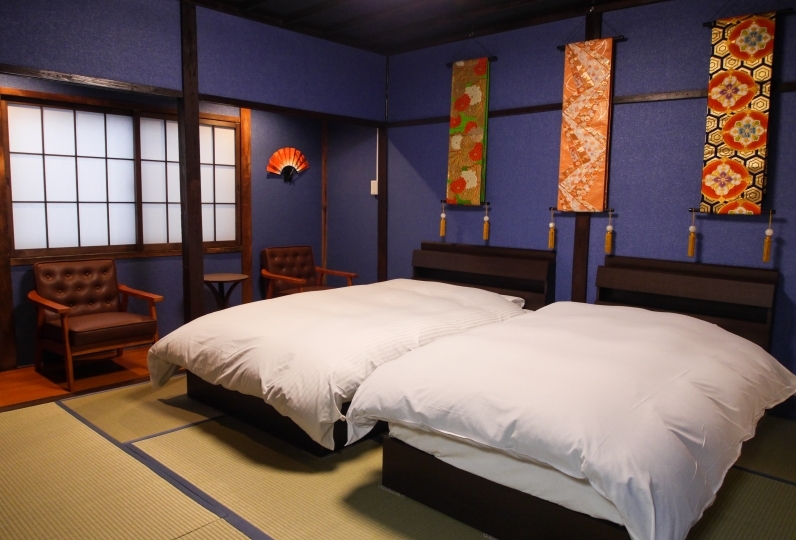 There is a huge public bath where you could sleep to enjoy a panoramic view of Kanazawa castle park. You will be fully refreshed mentally and physically after taking a relaxing bath in the mineral stone-made bath. There is no parking lot offered. If you come by car, please contact hotel directly.